Is Your Co-Worker an Alien? Unusual organisms abound — including chemical-eating bacteria which dwell deep in the ocean and organisms that thrive in boiling-hot springs—but that doesn’t mean they’re different life forms entirely. “How weird do they have to be to suggest a second genesis as opposed to just an obscure branch of the family tree?” he said. Davies suggested that the only way to prove an organism wasn’t “life as we know it” was if it were built using exotic elements which no other form of life had. 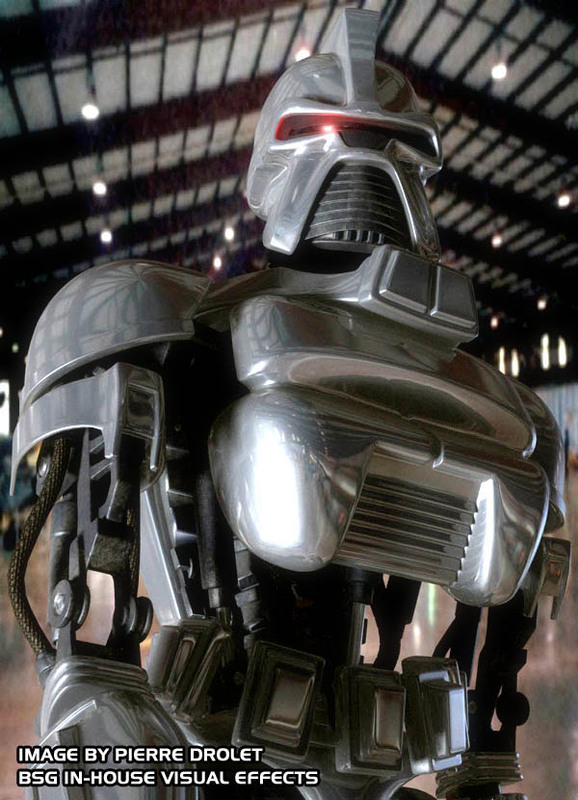 Thankfully, this concept has already been breached by the immortal genius that is Battlestar Galactica. As the survivors of the 12 colonies learned the hard way, our ancestors (in some form) could have collided with alien life forms long before recorded history. Now, I’m not suggesting that you should start suspecting that your friends or co-workers are aliens, or even worse, robotic cylon aliens. But if you’re about to embark on a journey to discover extraterrestrial life, at least consider the possibility that it’s you.